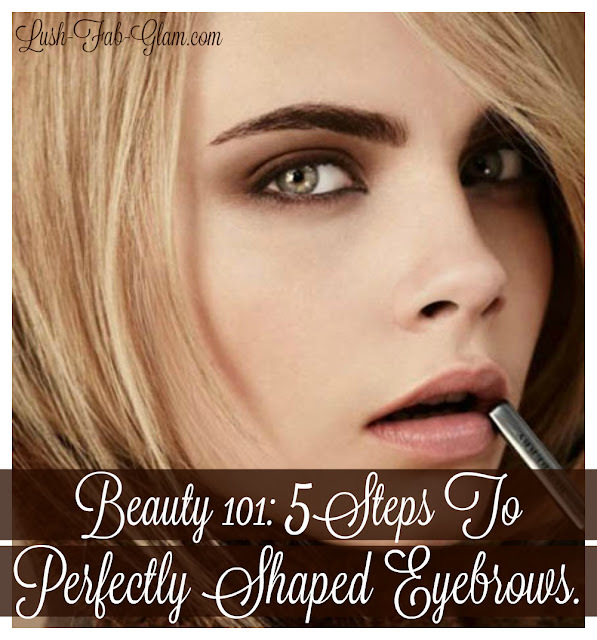 Lush Fab Glam Inspired Lifestyle For The Modern Woman: Five Steps To Perfectly Shaped Eyebrows. 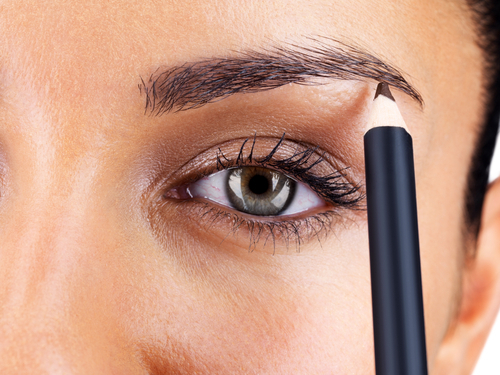 Five Steps To Perfectly Shaped Eyebrows. Beauty 101: Five Steps To Perfectly Shaped Eyebrows. 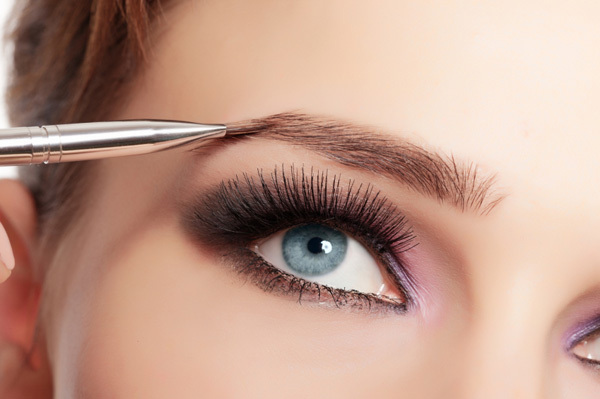 Proper eyebrow shaping is one of the most difficult aspects of daily makeup application. It may seem like a simple thing, but in fact that one element can define your entire makeup routine. There are a number of guidelines to achieving perfectly shaped eyebrows that many women are either unaware of or ignore in a rush to get out the door. However taking the time to properly shape and fill in your eyebrows will make a world of difference as it affects whether you look younger or aged, immaculate or like you missed the mark. In this issue of Beauty 101 we are teaching you the five steps that every woman should know to achieve beautifully shaped eyebrows. The best part is learning to groom your own brows will not only save you time but will also help your pocket book as you avoid the hassle of scheduling appointments at professional beauty salons. To get started you will need a few recommended eyebrow shaping tools and cosmetics products like a tweezer, eyebrow pencil etc. which you can find at Kohls. Fab Tip: Maximize your savings by using Discountrue coupons when shopping for your cosmetic products. As with any other beauty related task, eyebrow shaping is all about getting off to the right start. To ensure the best shape for your eyebrows, it is important to visualize the shape you are after during the earliest stages of the process. A good rule of thumb is to make sure that the front of the brow you are constructing aligns with the nose's upper bridge. To properly shape eyebrows, you must provide yourself with a guideline, in the most literal sense, of course. By filling in the brows before you begin plucking, this keeps you from overdoing it. Choose a pencil with a unique slant and hold it at a perpendicular angle for the wide part of the brow. To create a thinner line at the end of the brow, turn the pencil sideways. 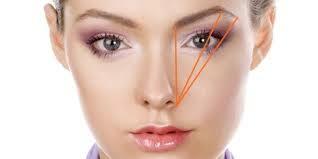 The tail of the brow should be tapered to follow the natural angle of the eye. After the process of brushing and filling is complete, its time to grab a pair of tweezers and get rid of all those unwanted stray hairs. Slant tipped tweezers work best for this task. 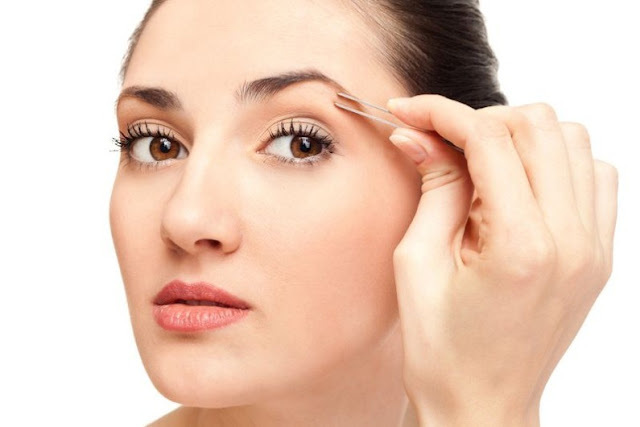 Using a set of tweezers for the hairs above the brow is not recommended for non-professionals. The average woman who is at home shaping her eyebrows should stick to the hairs underneath the brow for the best possible results. The area between the front end and the inner arch can be difficult to shape, which leads to unsightly gaps. If you would like to make this common problem a thing of the past, use your shaping pencil to add pigment to the aforementioned area. When using the pencil, opt for mostly powder and minimal amounts of wax. This keeps the pigment from being too heavy and dark and allows you to avoid clumping. Once all of the necessary plucking and trimming has taken place, it is time to retrace your steps and make sure that you have filled in the appropriate areas. After the trimming and plucking, any makeup you have already penciled in is likely to have faded. Before moving on and starting the other brow, go back and fill any areas that need an additional touch up. Follow the simple steps above to achieve the perfectly shaped eyebrows that you've always wanted! Click here to enjoy more of our Beauty 101 tips. This is a Lush Fab Glam collaborative guest post brought to you by Discountrue. How do you whip your eyebrows into shape and will you try the tips provided above? Share with us by leaving a comment below. Consistently pluck between the brows and at the edges because these hairs grow the fastest and take away from the natural shape of your brows.By sticking to a specific contoured shape, spotting strays becomes easy.